Location, location, location! 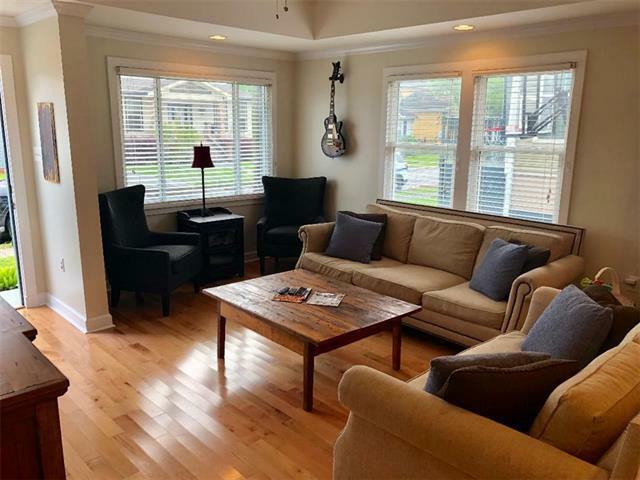 Beautiful cottage in the high demand neighborhood of The Park Places near City Park! 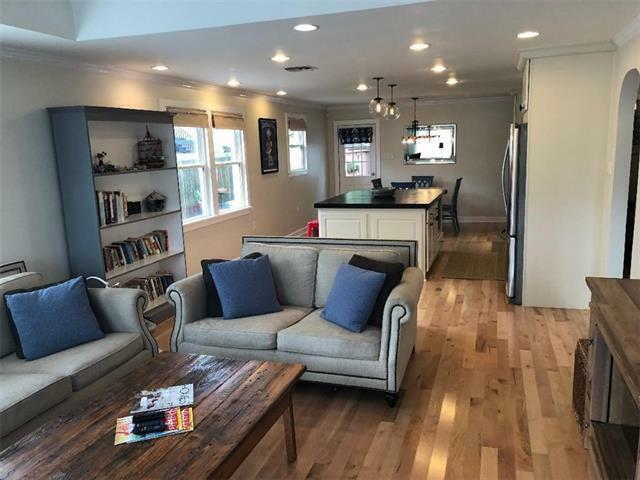 Open floor plan with remodeled kitchen and wood floors. 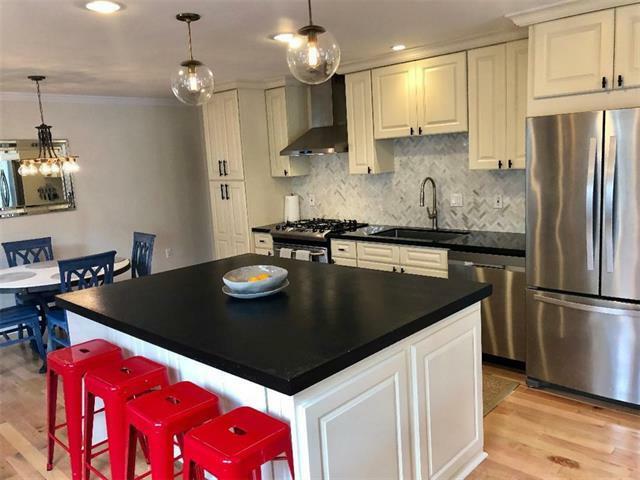 Large island with concrete counter top, stainless appliances, and fenced in yard with deck. A great home for entertaining! 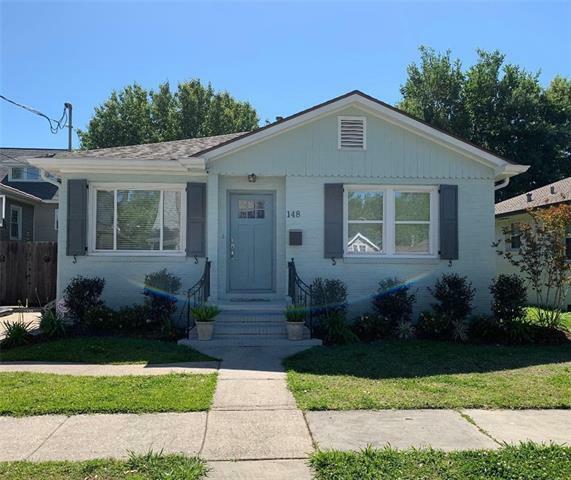 Listing provided courtesy of Casey M Maenza of Nola Living Realty.